Colorless to pale yellow clear liquid.with Characteristic spicy sweet woody odor. Used for cleansing the body of toxins due to excesses of food, alcohol, etc. 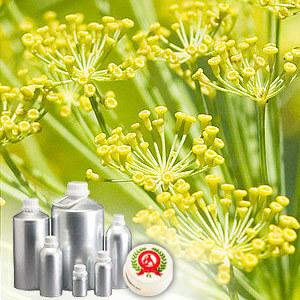 Fennel is a perennial herb up to 2 meters high with feathery leaves and golden yellow flowers. The flowers are hydro-distilled to extract the essential oil for commercial usage. Fennel Sweet Oil is largely known for delicate & relaxing aroma, licorice taste and non-toxic & non-irritating properties. a-pinene, myrcene, fenchone, trans-anethole, methyl chavicol, limonene, 1,8-cineole and anisic aldehyde. 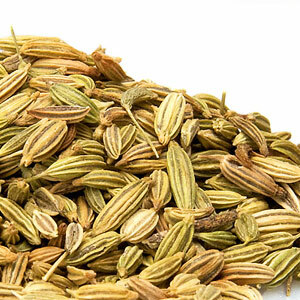 Fennel Sweet Essential Oil is credited with being an antiseptic, antispasmodic, carminative, depurative, diuretic, expectorant, laxative, stimulant, splenic, stomachic, and as a vermifuge. 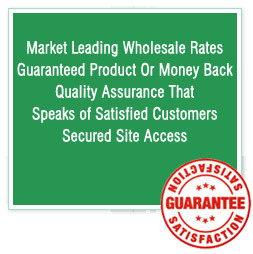 It is also believed to be invigorating, restoring, stimulating, and warming. This oil is used for detoxifying and strengthening the liver, relieving colic & spasms, promoting healthy digestion and assimilation of nutrients. It is also used for cleansing the mouth after eating and promoting hormonal balance. Fennel Oil recommended due to its various therapeutic properties which include - Antiseptic, antispasmodic, carminative, depurative, diuretic, expectorant, laxative, stimulant, splenic, stomachic, and as a vermifuge.